Scalable, powerful and future-proof: you chose an ERP that ticks all these boxes, so why settle for any less with your e-commerce solution? 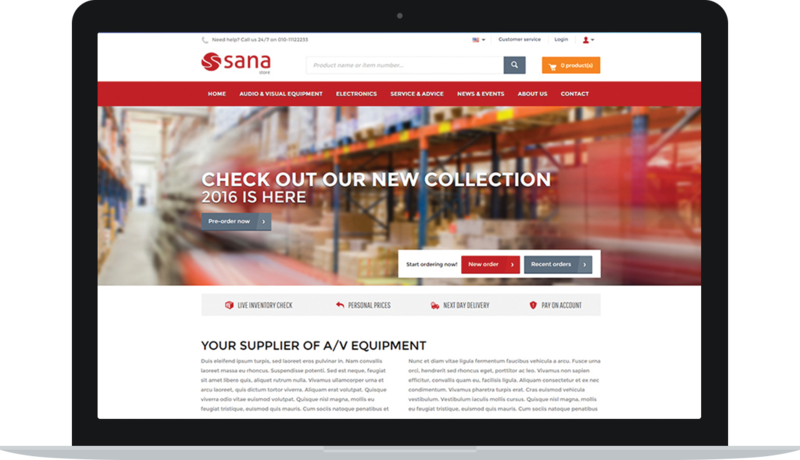 The Sana Commerce platform, hosted in Azure, turns Dynamics 365 into the engine driving your online business. Our platform empowers your customers, simplifies web store setup and ongoing maintenance, helps you provide a better online buying experience, and improves sales results. Support in other countries to follow. Please leave your details and we will be in touch when once Sana is available for your location. Are you currently using Dynamics 365 Business Central in production?